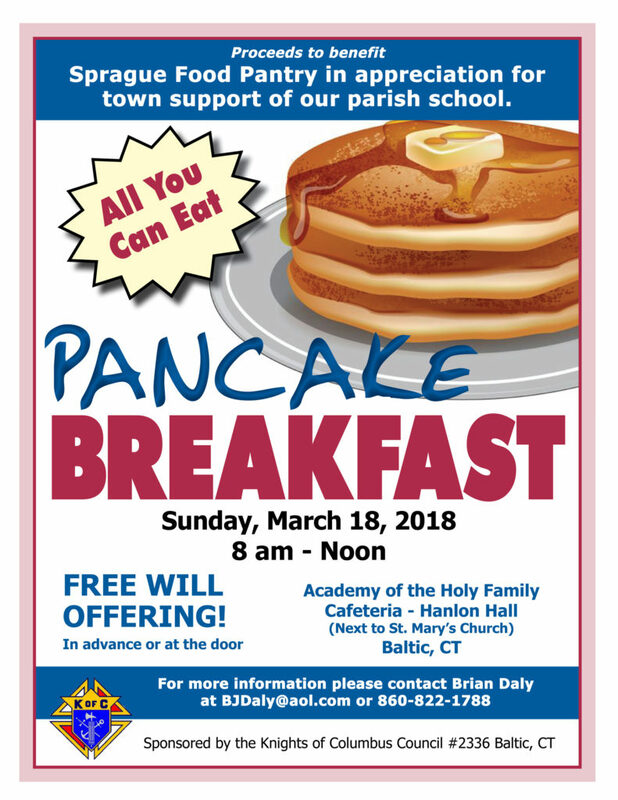 The next Pancake Breakfast is on Sunday, March 18th, 2018 from 8.00am to noon in Hanlon Hall (next to St. Mary’s Church). Jeremiah J. & Virginia W.
Yes! 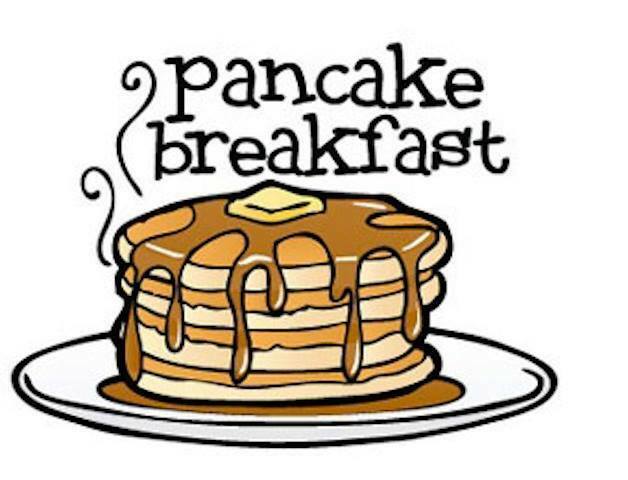 I would like to receive occasional updates about the Golf Tournament.